The internet is taking television head on – and it’s doing it on television’s own turf. YouTube India is now running a television campaign promoting its popular independent video creators. Indian TV viewers over the last week have been doing double takes as they see YouTube stars while surfing through their favourite channels. The ads feature seven independent YouTube creators across a broad swathe of genres – comedy is represented by Being Indian; Geeky Ranjit and Technical Guruji are tech vlogs, Cooking Shooking and Nisha Madhulika are cooking channels, and Vidya Vox and Shirley Setia are musicians. Each 30 second spot is a brief overview of the channel and the creator, and encourages users to check out their channel. The campaign is titled “See Something New”, and looks designed for an urban audience. The channels are cleverly targeted as well – an ad for Being Indian might run on Comedy Central, while the ads for the tech vlogs might run during a tech program on NDTV. The irony here is obvious for all to see – YouTube competes directly with television for eyeballs. By running ads on TV, it’s stealing its rival’s viewers from right under its nose. 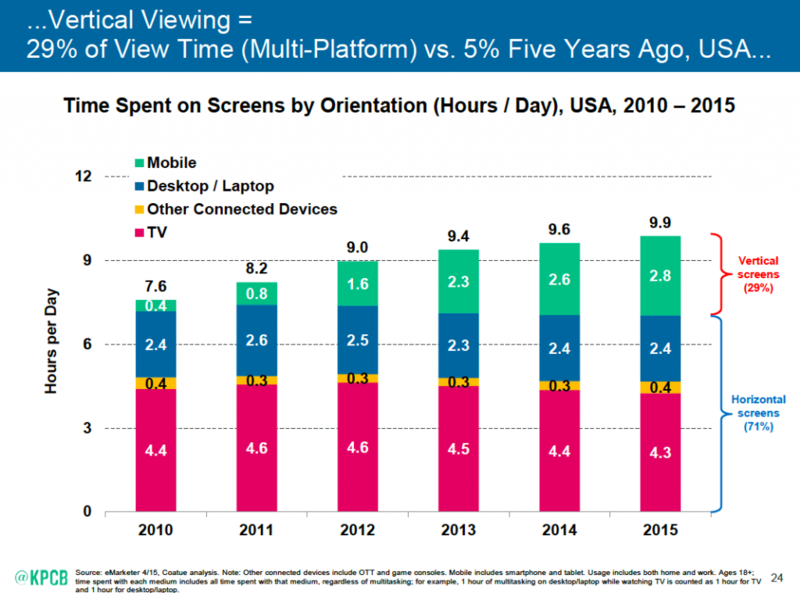 Global statistics show that TV viewership has been falling over the years, while mobile video viewership – of which YouTube constitutes a large chunk – has grown nearly 5 times over a five year period. TV ads are not cheap – it can cost upwards of Rs. 5 lakh for a 10 second spot during the IPL – but YouTube has the financial might to pull this off. Google India recorded revenues of nearly Rs. 6000 crore last year, and would be willing to spend it on building a loyal audience over at YouTube. YouTube is also willing to go the extra mile to promote its homegrown stars, and clearly hopes that these seven big names will bring even more viewers to its platform, which in turn will encourage more content creators, thus creating a self-sustaining virtuous cycle. But for now, these YouTubers can bask in the glory of being featured on national television. It’s easy to forget how young YouTube really is – the company was founded just 11 years ago, and to have its homegrown stars, who often started off with nothing more than a camera and an idea, feature on TV is remarkable. Things are changing fast in the world of content consumption – and YouTube is doing its bit to move them along even faster.